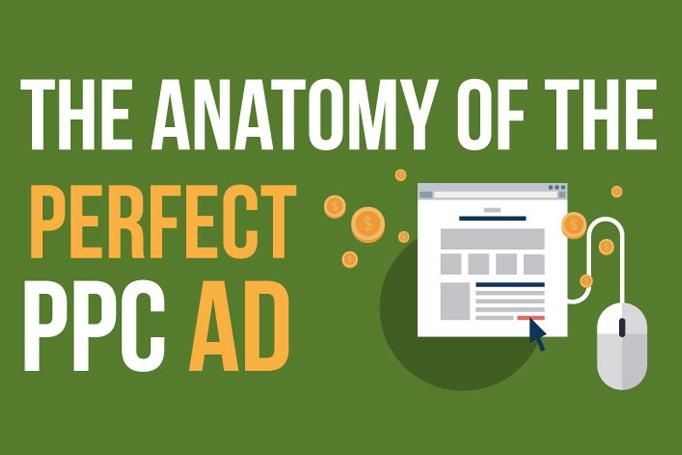 Following on from last weeks look at creating the perfect ppc ad, we thought we would create a visual guide to the anatomy of the perfect ppc ad. Just because we are nice like that. So from creating a persuasive headline, a carefully crafted call to action and compelling copy, we cover it all with some great visuals to show you the how and the why.